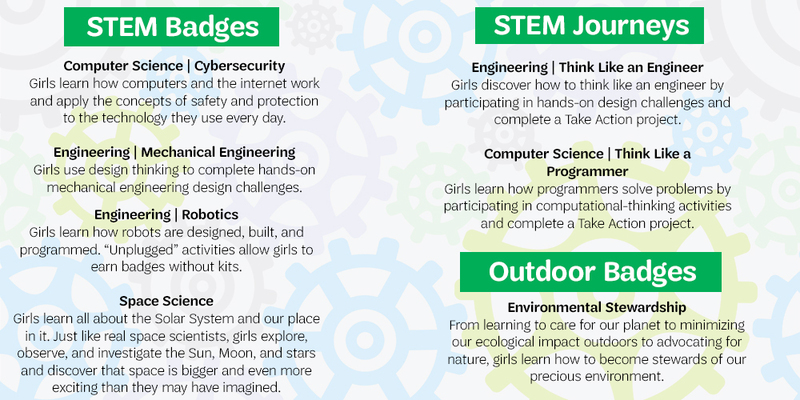 We’re always evaluating—and enhancing—what girls do, how girls connect, and how girls grow as Girl Scouts. 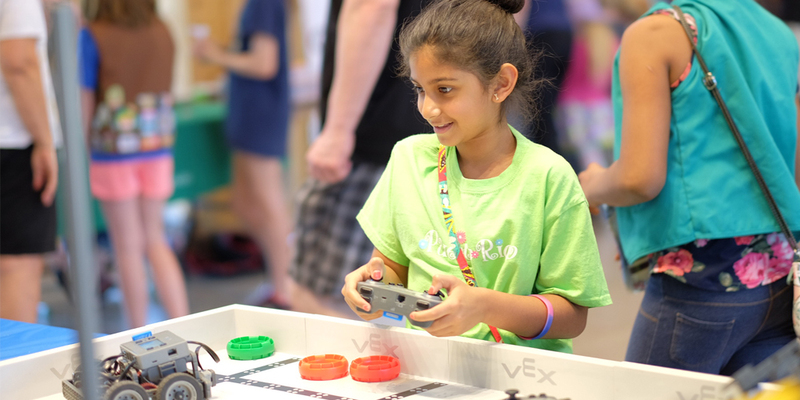 We listen to what girls, parents, and volunteers tell us about what they like most, and we take action to keep our program relevant and engaging. 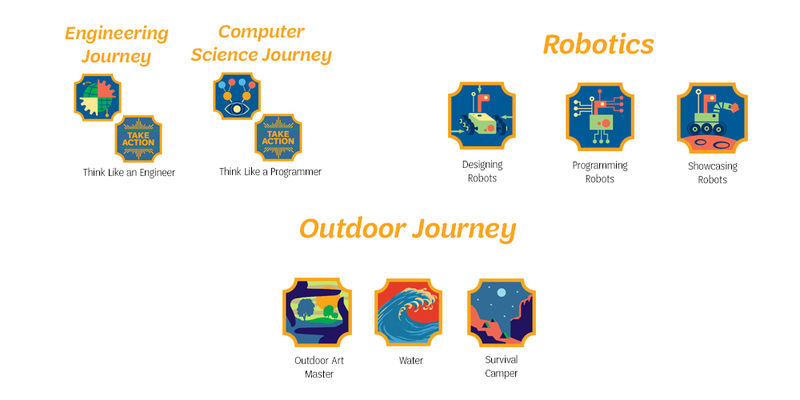 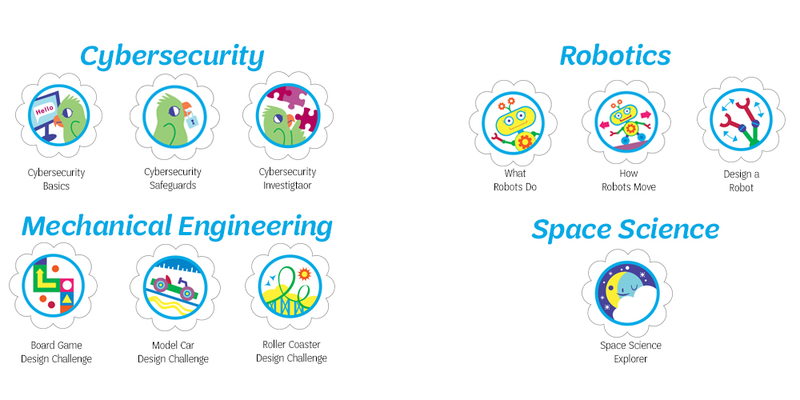 This year, we added new Journeys and badges in STEM and the outdoors! 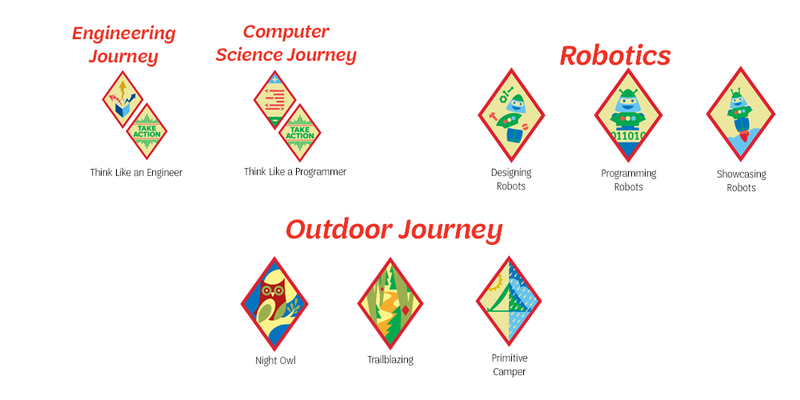 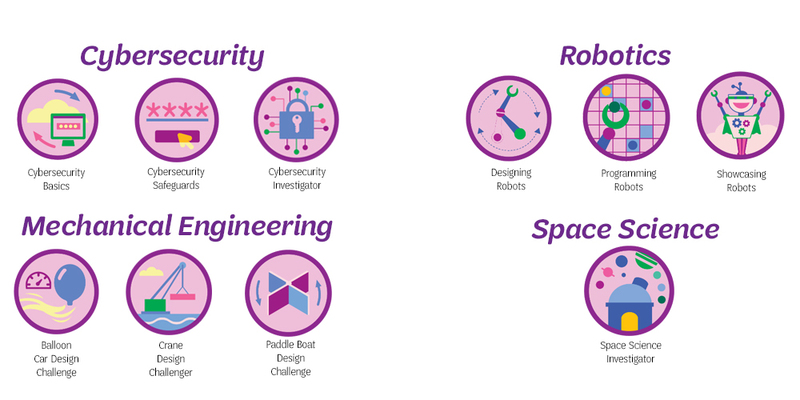 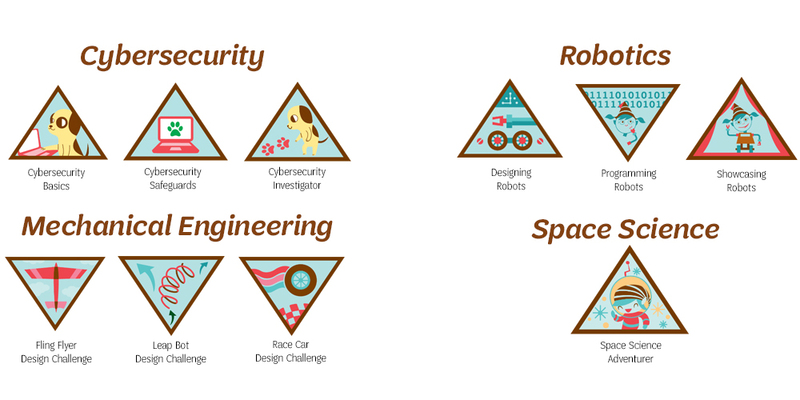 Combined with existing STEM and outdoor programs, as well as programming that addresses life skills and entrepreneurship, these new Journeys and badges help girls empower themselves to take the lead like a Girl Scout as they accomplish amazing things. 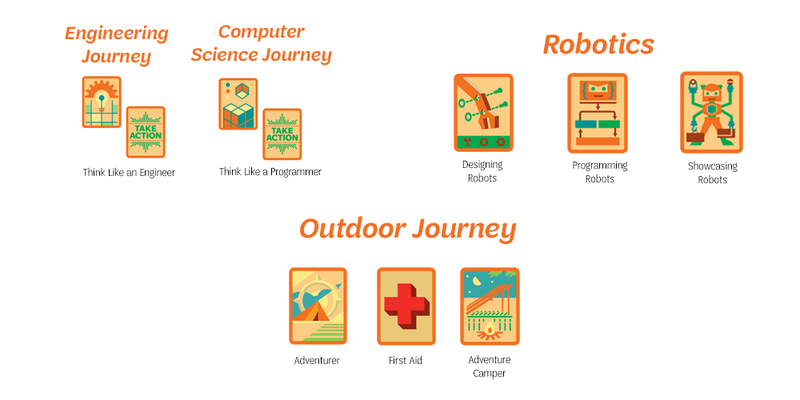 *Select Journeys are available for purchase in shops.